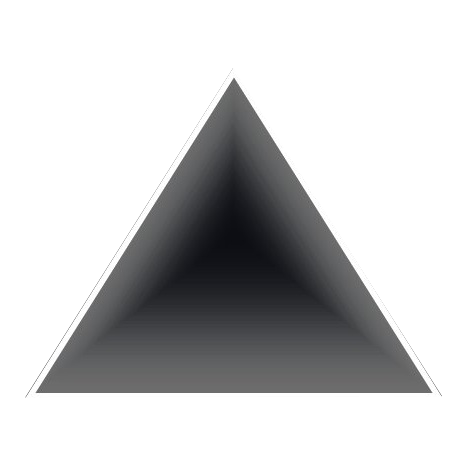 The sound of The Pyramidis Project is influenced by many honorable masters of electronic and rock music but it is still unique. The The Pyramidis Project style is the result of creative work of many musicians around the world. If you want to contribute, please contact us. The mastermind behind The Pyramidis Project is convinced that every little peace of work in music production needs to be driven by emotions and pure music.